The attacks started at 10 a.m. on Feb. 10, 2019, when a mob carrying sticks, stones and fuel targeted the first church building. The crowd then moved from church to church in the Southern Ethiopia town of Alaba, destroying buildings and belongings. 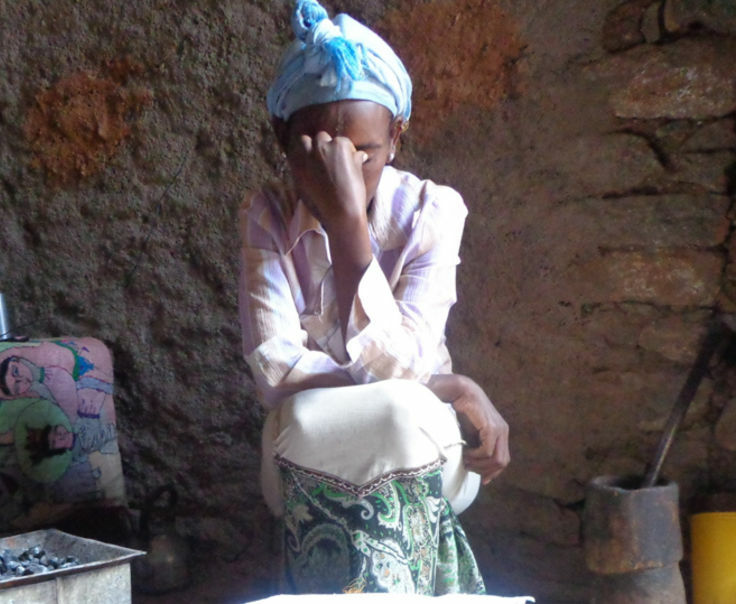 In the end, the attacks in the town (located two hours southwest of the capital city, Addis Ababa), injured 26 Christians, including four church workers, who required hospital care. The mob managed to severely damage 13 buildings, 14 motorcycles and an unknown number of bicycles belonging to different congregations, along with Bibles and furniture. Sources said the attack was in response to the alleged call to Muslims to attack local Christians after fake reports circulated that Christians in a nearby town burned down a mosque and murdered an imam. Local Christians said they believe that although the false rumor provided an excuse for the attack, the real reason behind it is growing anger over the church’s evangelism activities in Alaba, where Muslims form the overwhelming majority. Ethiopia is No. 28 on the World Watch List. The absence of protection from local police forces contributed to the chaos. Witnesses observed that officers stood around, watching the attacks. It was three hours before federal police intervened and restored order. Following the incident, federal police arrested more than 100 suspects; all have been released. After the attacks, evangelical church leaders traveled to the regional capital, Awassa, to appeal for protection from authorities there. 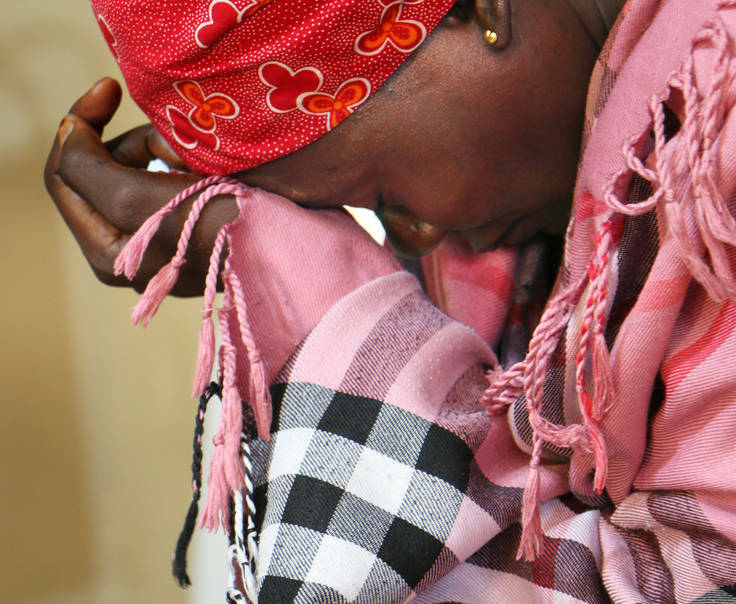 When Open Doors teams arrived in Alaba, they found believers still in a state of shock and traumatized over the widespread violence against them. Our team gathered area church leaders who openly shared about the attacks. Many believers and leaders stood there crying. Open Doors is facilitating medical assistance and food support. Pray for the Lord’s comfort and provision to everyone involved in the attacks. Thank God for the testimonies of the Christians in Alaba, sharing how the Lord is working amid the persecution. Pray that His name will continue to be glorified and that many will come to Him in faith through these incidents. Praise God for this visit by the Open Doors team and for the encouragement it brought. Pray for sufficient resources to be made available to assist individuals and churches affected. The Sunday following the attack, some church services were called off because of the damage to their buildings but also out of fear for further attacks. 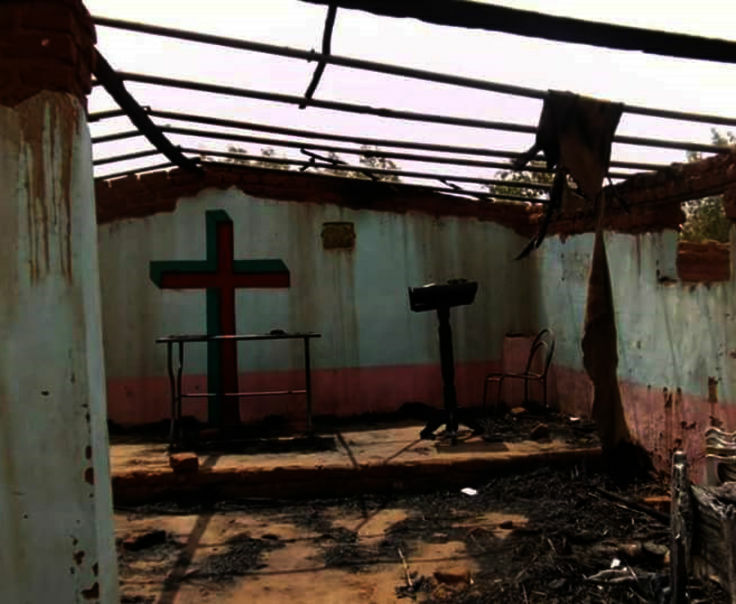 Pray specifically for vandalized churches: Mesrete Kristos, Kale Hiwot No.2, Genet Church, Assembly of God, Emmanuel church, Meserete Kristos No.2, Full Gospel believers church, Wangle Lealem, Galato Kale Hiwot, Alem Tena Kale Hiwot, Bewangel Alafrim, Zobecham Kale Hiwot and Mekane Yesus.